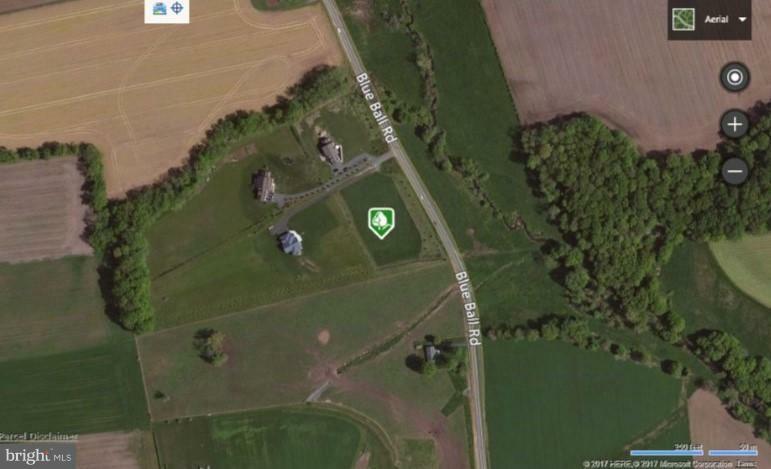 Beautiful building lot overlooking farmland in ag preservation. Great opportunity to build your dream home in the greater Fair Hill area with no HOA. Some covenants in place.